DEMO SPECIAL! SAVE THOUSANDS! Northland Volkswagen | Legendary Since 1974 Here, our clients are our family; we're proud to be a pillar of the Calgary business community offering you only the best. With a first-rate in-dealership buying experience: featuring non-commission sales, Calgary's largest new VW inventory, and a tenured Volkswagen Canada Certified staff that will tailor your buying experience and ensure you're confident in your vehicle choice. 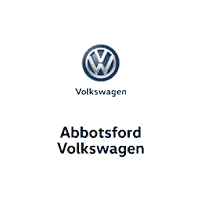 It's how we became Calgary's #1 Volume VW Dealership for over 23 years, and why our clients return to us for their second, third and fourth vehicle purchases. Welcome to the Northland Family.